The snooker on show at the Ladbrokes Mobile Masters hasn’t been the most scintillating, but there is plenty to get excited about in this game. 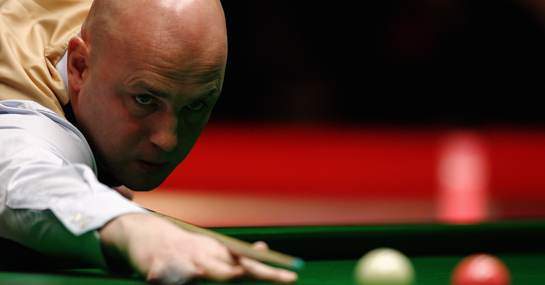 Neither player has performed to their capabilities so far, but with King having been given time to find his game – he hasn’t played since Sunday – he can be confident of progressing at 11/10 in the snooker betting. Jamie Cope was poor in his match against Shaun Murphy last night and missed ball after ball. The ease at which he was able to dispatch Murphy was more an indictment of the 2005 World Champion’s poor form than Cope’s brilliance. King was solid in his 6-4 win over 2010 Masters champion Mark Selby last Sunday and produced some solid break-building to secure a shock win. King has slipped to 20 in the world rankings following some less than inspiring snooker on his behalf over the past few months, but his experience at this level should pay dividends against Cope. The 25-year-old struggled yesterday against Murphy and should expect a tougher time against King, who admits he has spent a lot of time recently working on improving on his break-building. With King able to re-group and get himself ready for the game, backing him to come out on top at 11/10 could be well worth a bet. A £25 bet on King to beat Cope could see a return of £53. New Ladbrokes customers can sign up here for a free £25 bet.